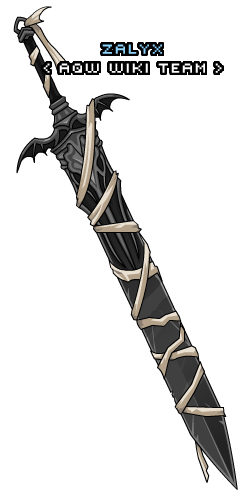 Description: A broad blade this big cannot possibly fit in your inventory. it have been hastily bound to your back with thin linen cloth. Note: Also see Bat Broad Blade. Thanks to Tendou no Mazo and Zheenx.